About Me: I am a busy mom who enjoys keeping up with my active kids. I’m also involved in several agricultural clubs and associations. 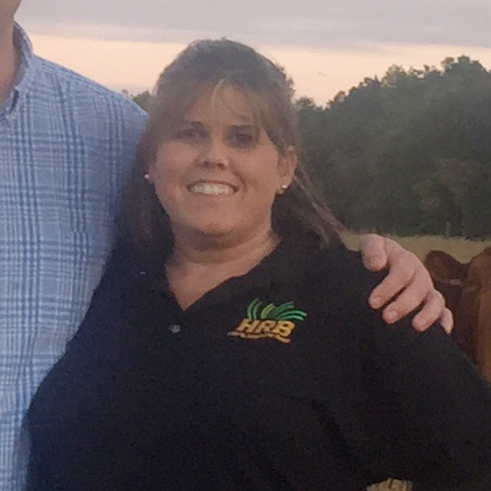 On our farm, our beef has recently been added to a major food-distribution company in the Southeast. The demand for locally-raised-and-processed meats is skyrocketing, and my family is very excited about the future for our family farm.